The perfect first lace project! 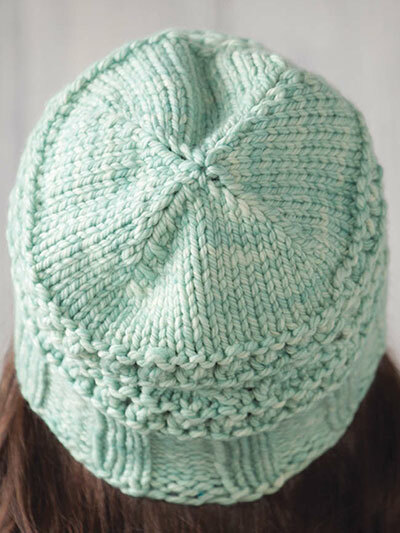 This hat has an easy lace motif worked on a background of stockinette stitch. 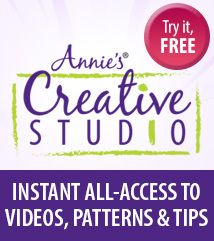 With a short stitch repeat, it's simple to keep your place and learn a new technique at the same time! 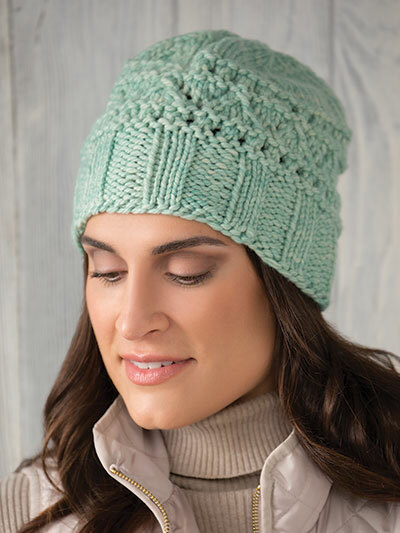 Knit with chunky-weight yarn using U.S. size 9/5.5mm and 10 1/2/6.5mm needles. Design was originally published in Creative Knitting Winter 2018.